If you can dream it, we can build it! You can order custom designs that compliment your individual build, from the metal finish to the color of your car. 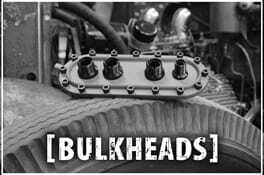 Just click HERE to read more about how Restomod Air can help compliment your custom build with a custom Restomod Air part made to your specifications. 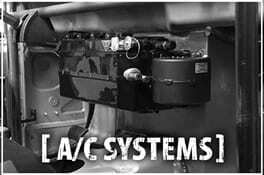 Complete high-performance Custom aftermarket A/C systems with better heating & cooling than any other manufacturer on the market!!! 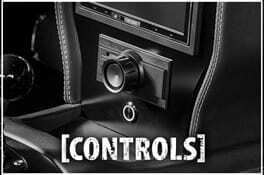 Fully electronic aftermarket a/c systems throughout. All fully upgradeable with programmable options! THE FIRST auto air system to change program options with plug and play functionality that works like a USB device on your computer. Don’t be tempted to pay 500 bucks for the other guy’s aftermarket A/C system. The truth is, like most things, the air conditioning aftermarket is a “you get what you pay for” market. With Restomod Air, you are not forced to buy anything you don’t want or need, just because it’s in a “kit”. 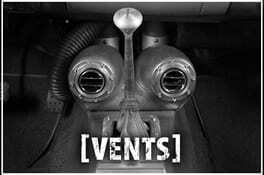 If you need vents, you get vents. If you need an a/c unit with controls, just get that. You get what you need, when you need it and customized how you want it. 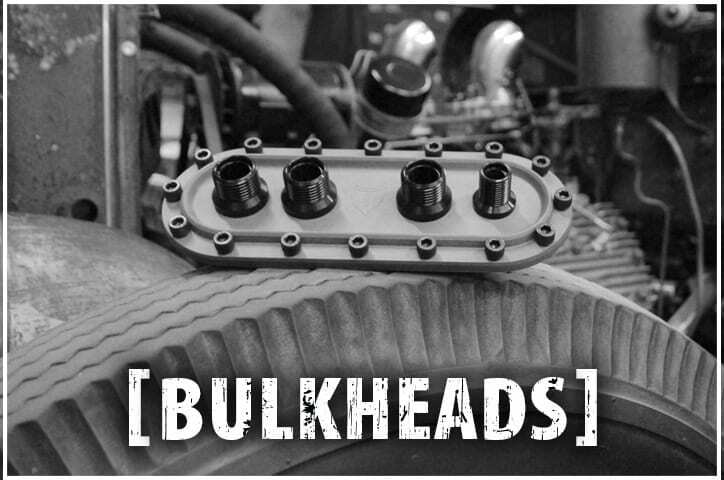 We are the only true custom aftermarket a/c system manufacturer that provides both ultimate style and killer performance to any custom car build! 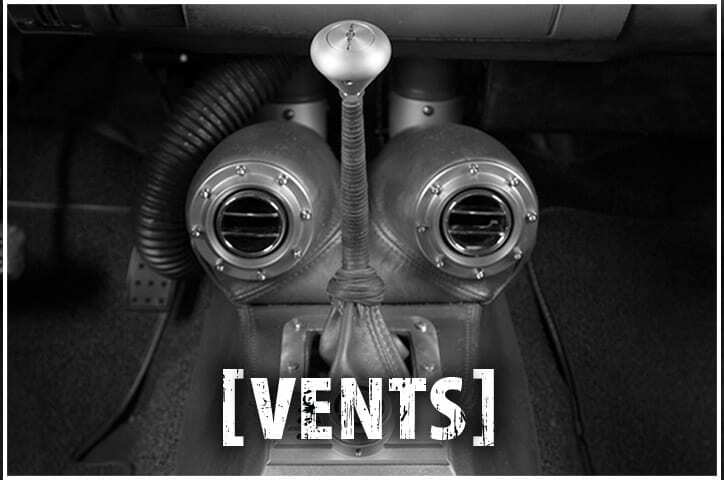 No longer does your car’s a/c system need to take a back seat to style and performance. 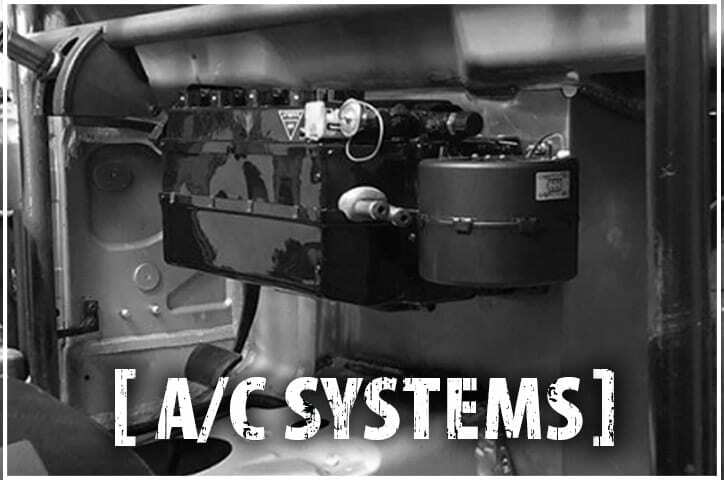 Restomod Air has the ONLY premium line of complete custom aftermarket a/c system kits and components that truly give your build cutting edge style with customizable options and high-performance cooling. Don’t fall for imported crap and outdated systems. 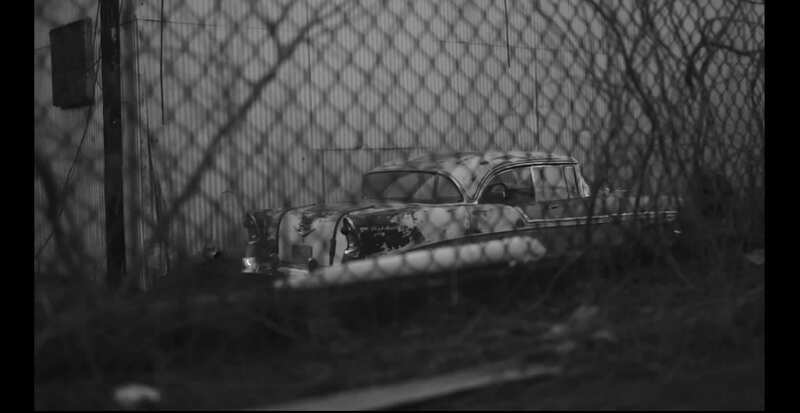 RESTOMOD AIR was created because custom car builders wanted more; more technology, more class, more quality, and more performance. Lets be honest- the a/c aftermarket has gotten lazy and has forgotten to put any thought into style. Just mimicking the OEM, the market has substituted style with sub-par performance and plain vanilla flavoring. This has caused many of the great custom car builders to hide the aftermarket AC systems and parts, sacrificing performance, looks and wasted time. Our custom collections come from a mix of gritty industrial styling and sleek, flowing lines. Starting with hex head bolts, rivets, textures and finishes, our designs are worked into dramatic, lush lines that create an over the top, dramatic style. 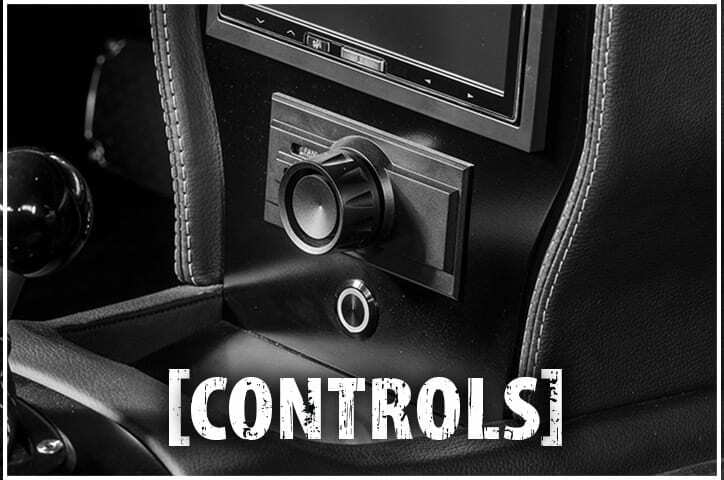 Other than our custom a/c systems, all of our aftermarket a/c parts contain air conditioning control panels, bulkhead plates, and air conditioning vents that compliment each other. These collections contain cutting edge style that is just the beginning of what’s to be admired about our pro touring collections.